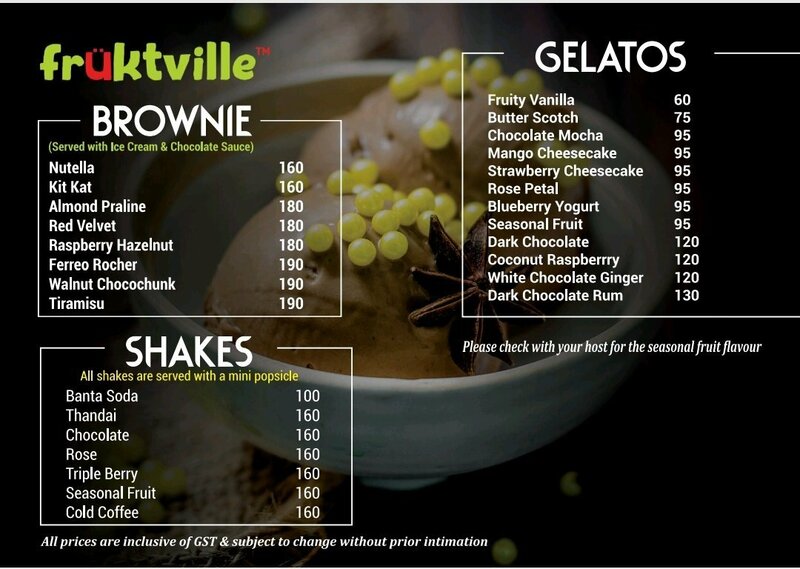 Früktville’s 100% natural, handcrafted ice pops come in interesting flavors such as Tamarind Chilli, Masala Chai Pop and Kulfi. 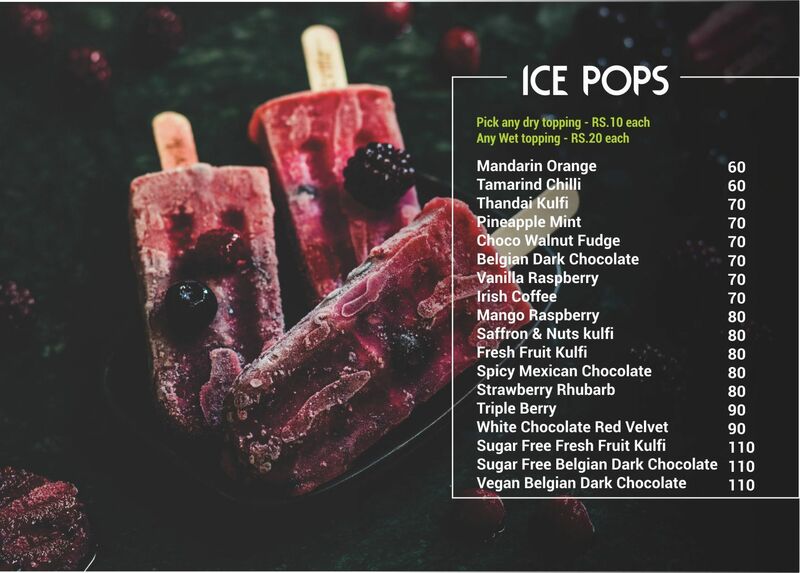 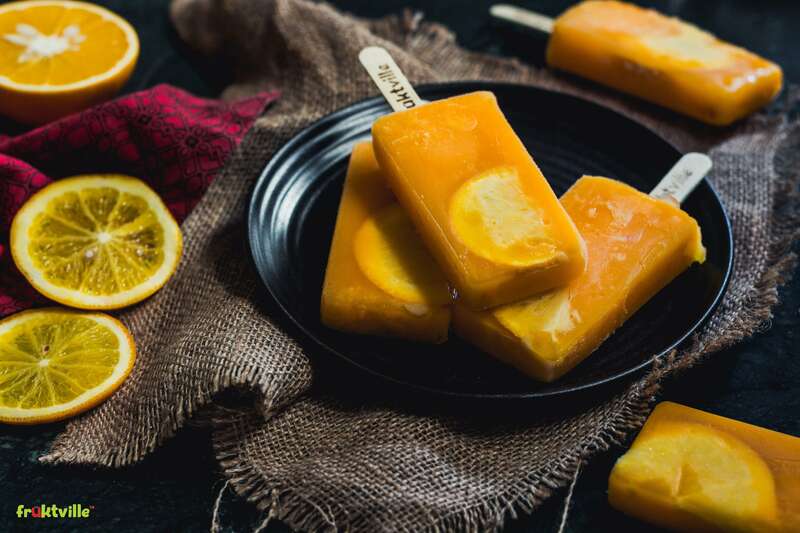 Every mouthful of these popsicles is an absorbing, intensely pleasurable experience, so good that you can’t help but share it with those you love. 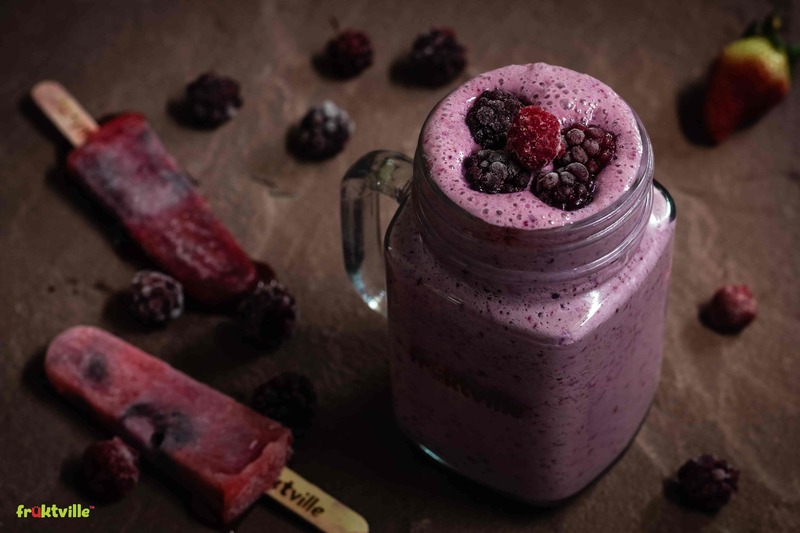 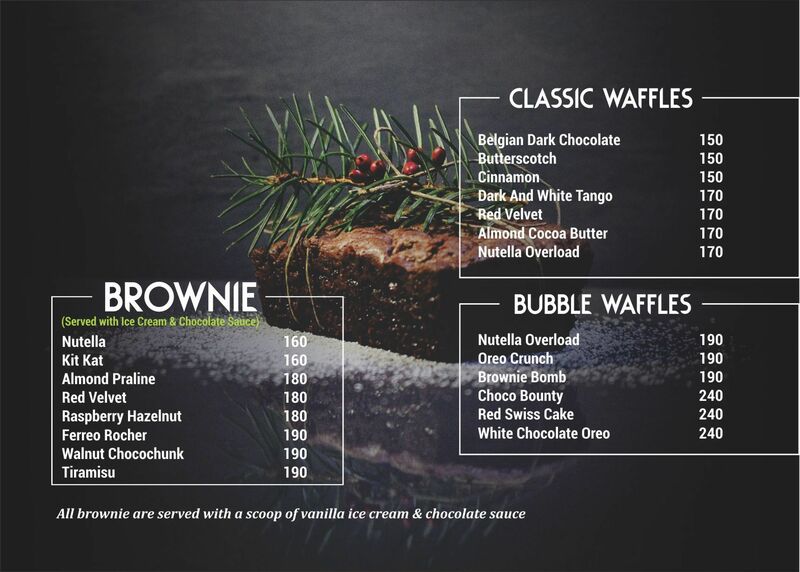 Cosset yourself in an indulgence that is exceptionally nutritious as well as scrumptious!